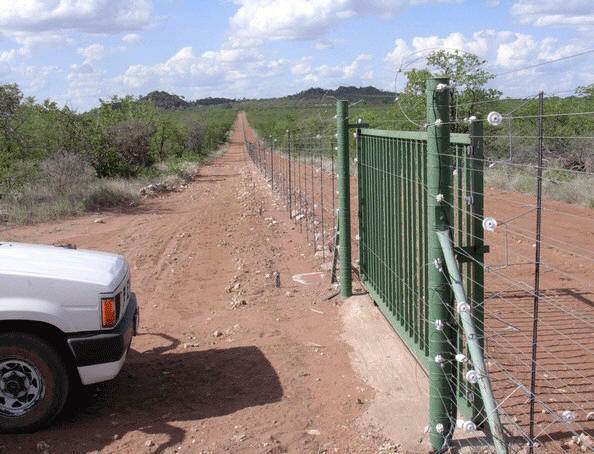 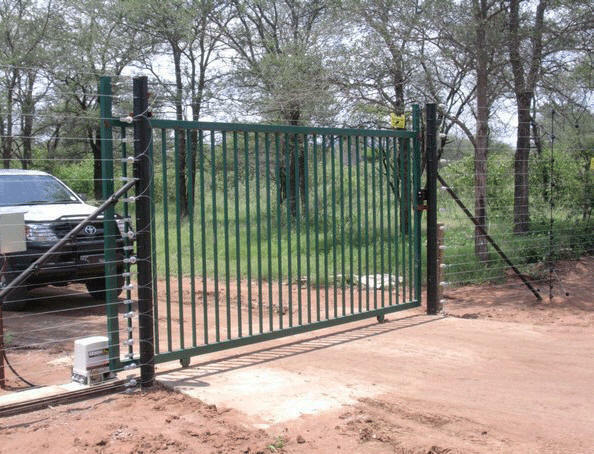 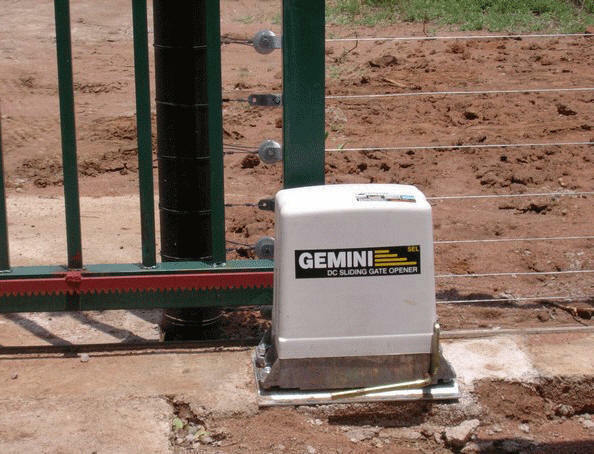 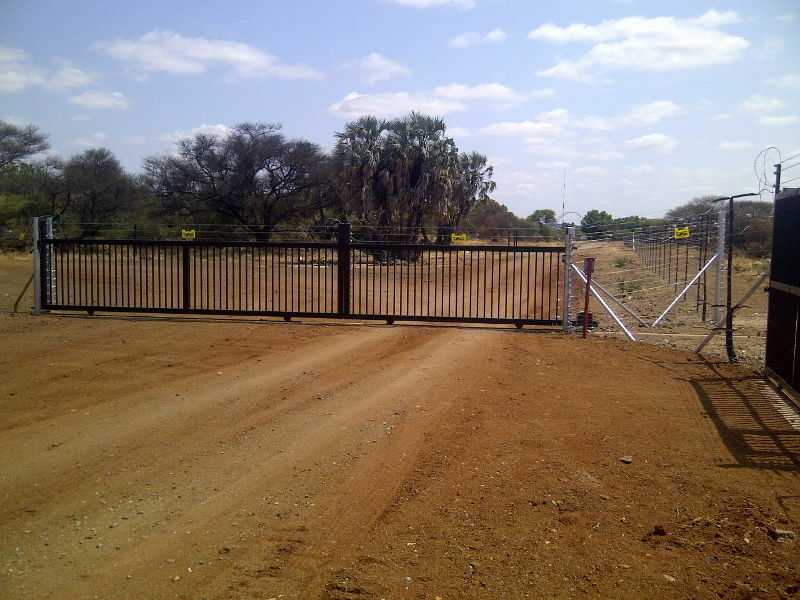 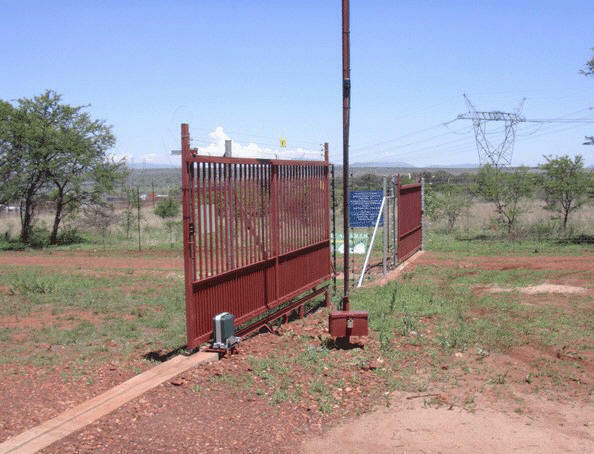 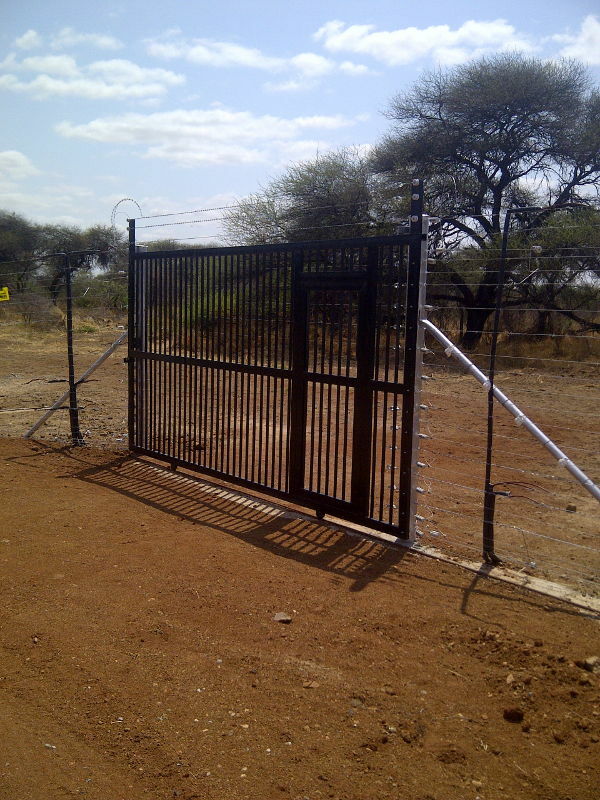 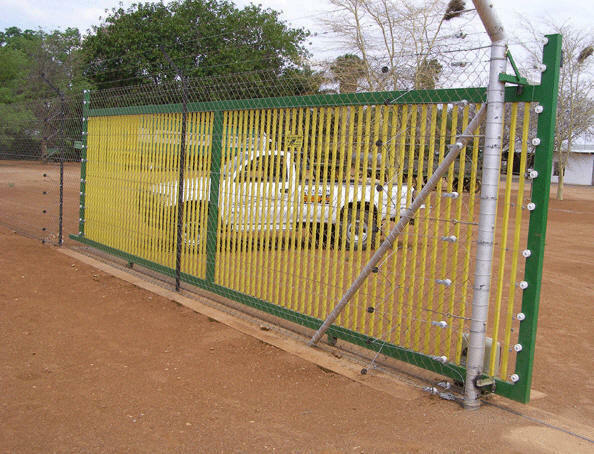 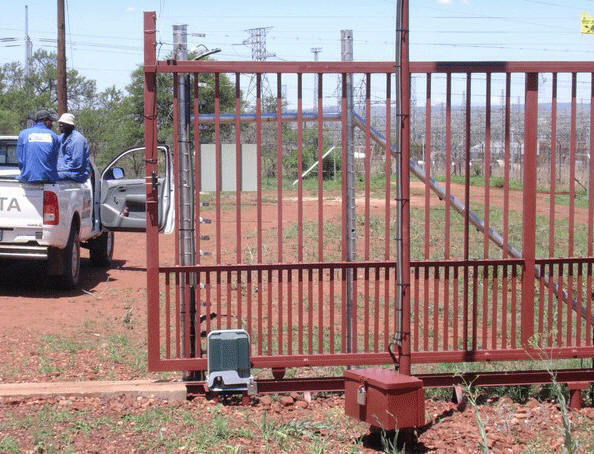 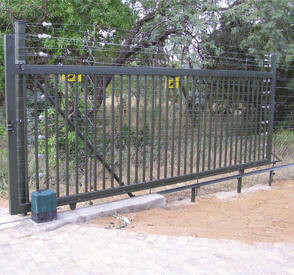 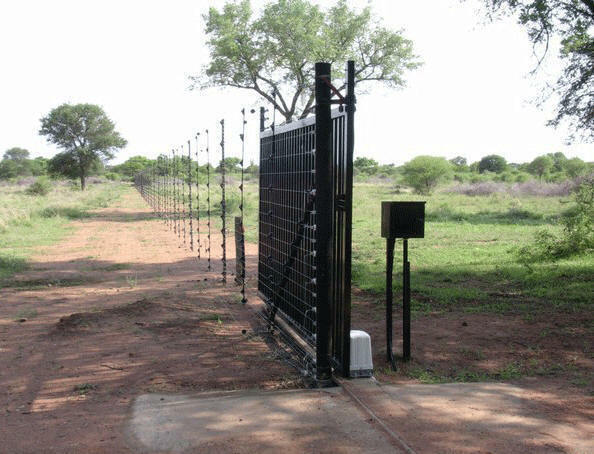 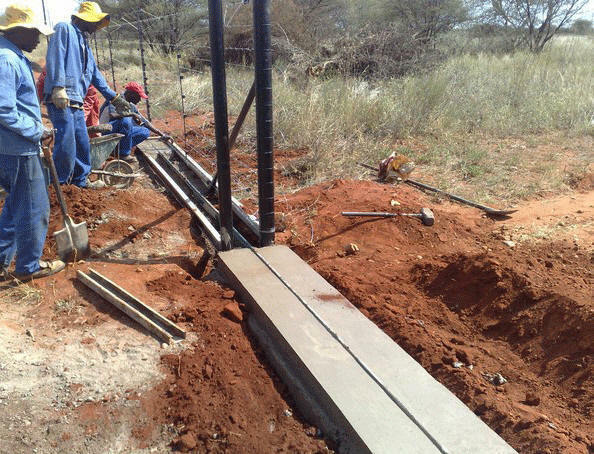 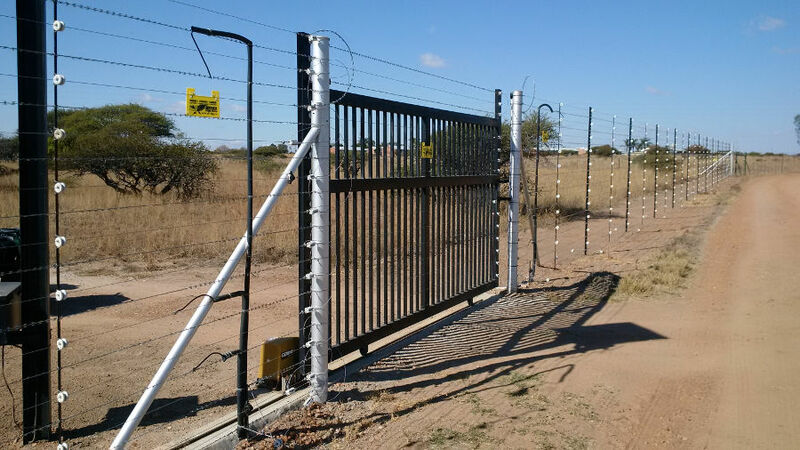 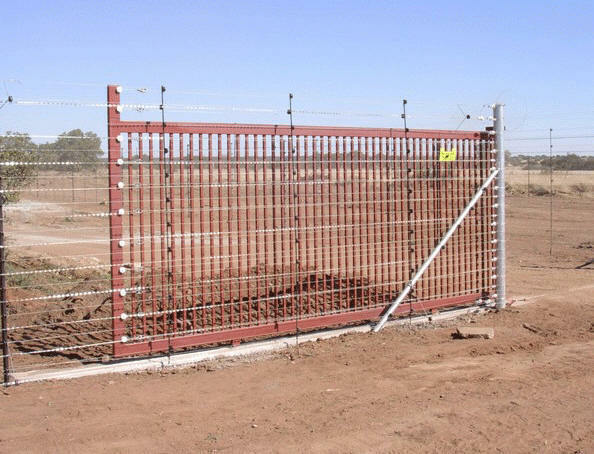 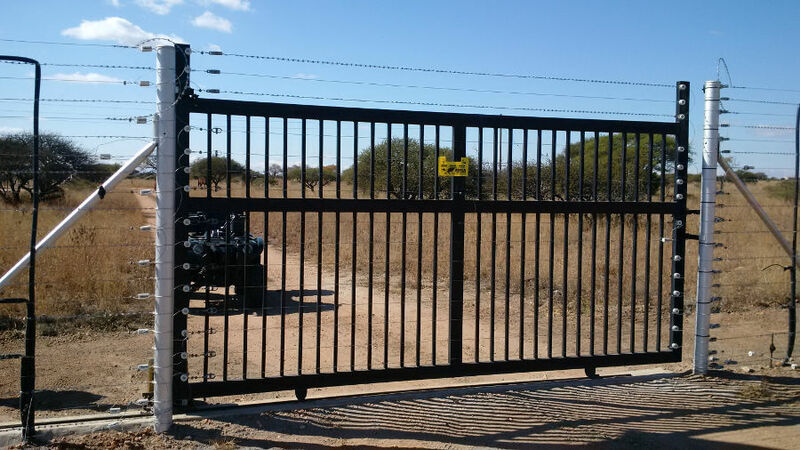 See below a Automatic Sliding Gates Photo Gallery of some of the projects that we have completed. 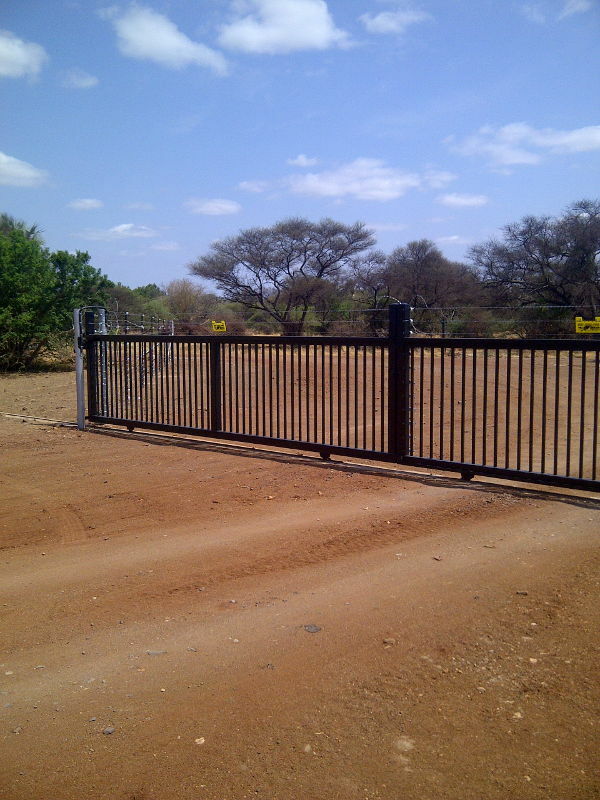 We can provide you with the same quality work! 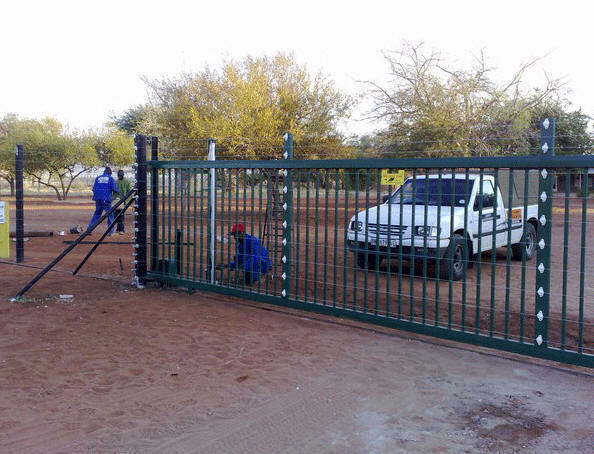 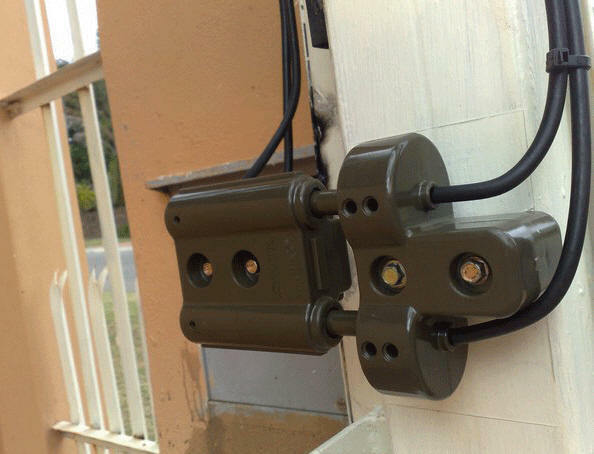 Contact us today for a quotation!